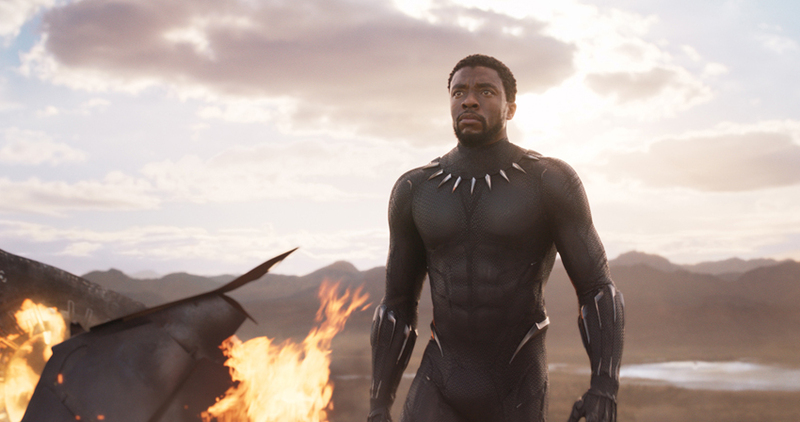 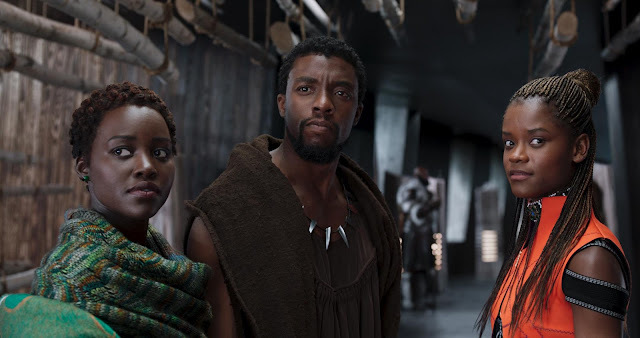 MANILA, Feb. 16, 2017 – Marvel Studios' Black Panther opened Wednesday, Feb 14 in the Philippines and scored the year's biggest first-day gross to-date with a staggering P45.10-M in box-office sales. Comparatively, the Wakandan King outperformed the opening day numbers of recent Marvel titles, including 2015's Ant-Man (by 235%), 2014's Guardians of the Galaxy (by 183%), 2016's Doctor Strange (by 124%), 2014's Captain America: The Winter Solidier (by 63%) and last year's Thor: Ragnarok (by 41%). 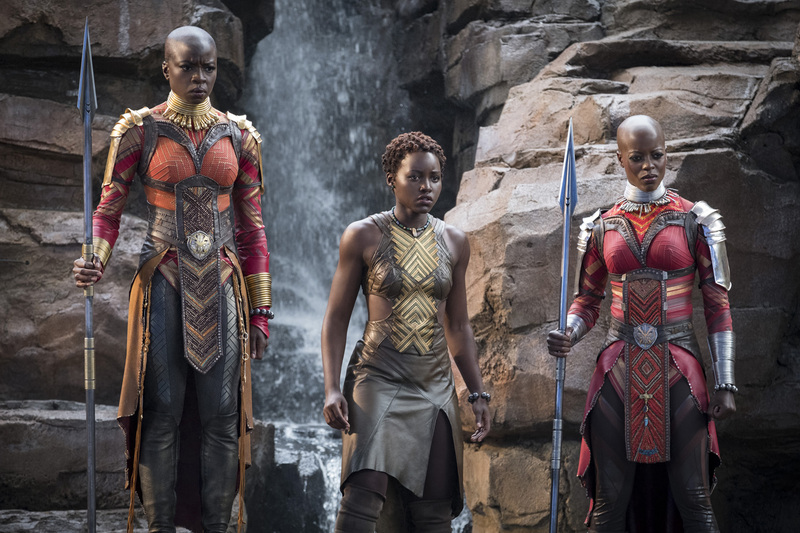 Certainly looking like a blockbuster-in-the-making, Black Panther is expected to gain more momentum at the tills during the long, holiday weekend.